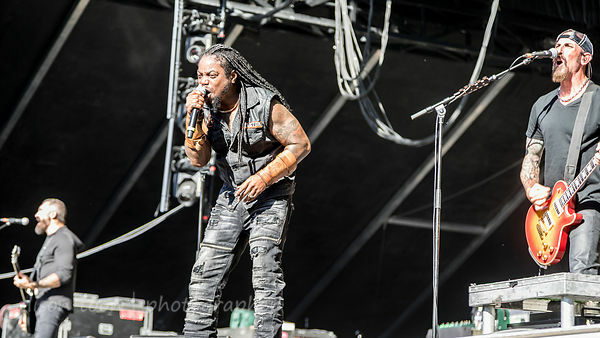 Always a crowd favourite at festivals, Sevendust took the stage at Aftershock this year as part of the All I See Is War tour. They'll be continuing the tour in the UK in December, with dates in Southampton, London, Manchester, Glasgow, Nottingham and Bristol (including VIP packages). Both energetic and atmospheric, metal and soulful, catch them if you can: if you haven't heard the album yet--check out All I See Is War here, plus the rest of their catalog! 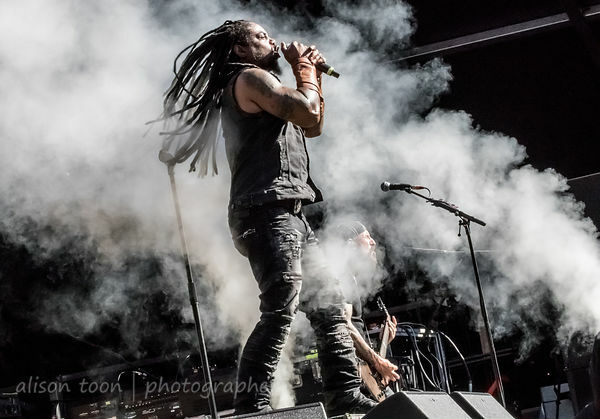 More photos from Sevendust at this year's Aftershock Festival in Sacramento in the gallery, here. 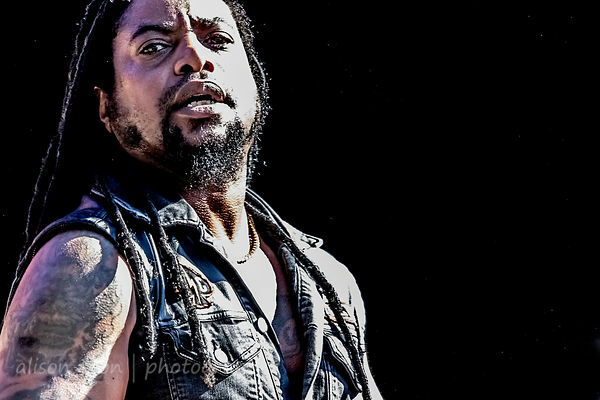 All Toon's Tunes' photos of Sevendust to date, here.